WoW is hosted by Jill @ Breaking the Spine and showcases upcoming releases we're dying to read - Hot upcoming books to droll over! IT'S WORLD WAR III. THE ENEMY IS WINNING. WHAT IF THE GOVERNMENT'S SECRET WEAPON IS YOU? 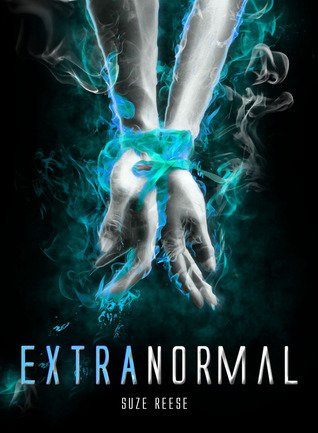 Seraphina’s first love made her immortal…her second might get her killed.Incarnation is a new series that introduces a fresh mythology perfect for fans of bestselling series like The Immortals by Alyson Noel and Beautiful Creatures by Kami Garcia and Margaret Stohl.After spending six hundred years on earth, Seraphina Ames has seen it all. Eternal life provides her with the world’s riches, but at a very high price: innocent lives. 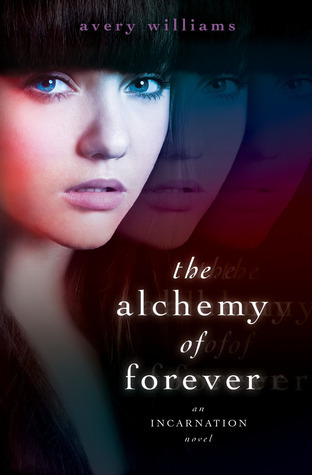 Centuries ago, her boyfriend, Cyrus, discovered a method of alchemy that allows them to swap bodies with other humans, jumping from one vessel to the next, taking the human’s life in the process. No longer able to bear the guilt of what she’s done, Sera escapes from Cyrus and vows to never kill again. TTOBT = Sounds intriguing. Gorgeous cover. Insignia = I can't wait to see a review for. 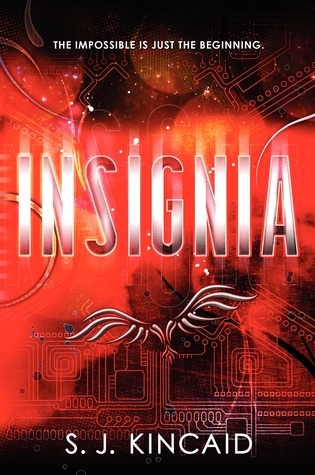 I'm especially excited for Insignia since that's my old CP's book. 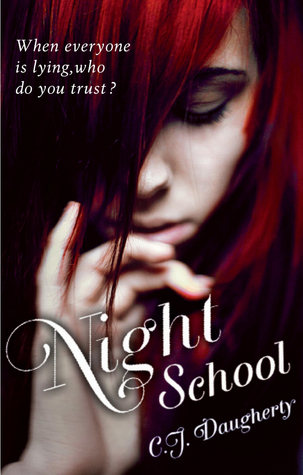 I haven't read it yet, but I do know S.J. Kincaid is an awesome writer. Okay, I think I'll take all of them. I really like Treachery. Sounds like a great fae book. Those all look so awesome and I've never heard of any of them! Where did you find them? I'm putting all of them on my to read list!! Thanks for the heads up! Lots of good books here, looks like. 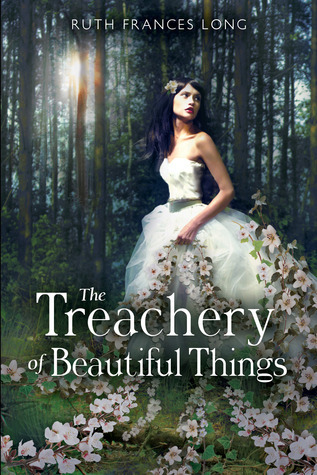 Treachery looks especially good--gorgeous cover, too. I'll be looking forward to reading your thoughts on that one! All of these sound prettttty good! I can't wait for so many 2012 releases! !